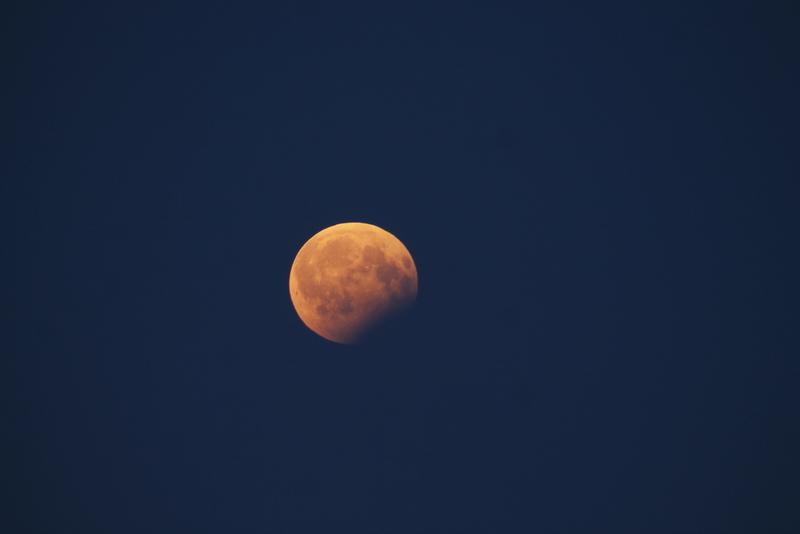 Finally I was lucky with observing a Lunar eclipse! The eclipse of 7th of August 2017 was well visible in Turku, Finland. Only the last phases of the eclipse were visible. 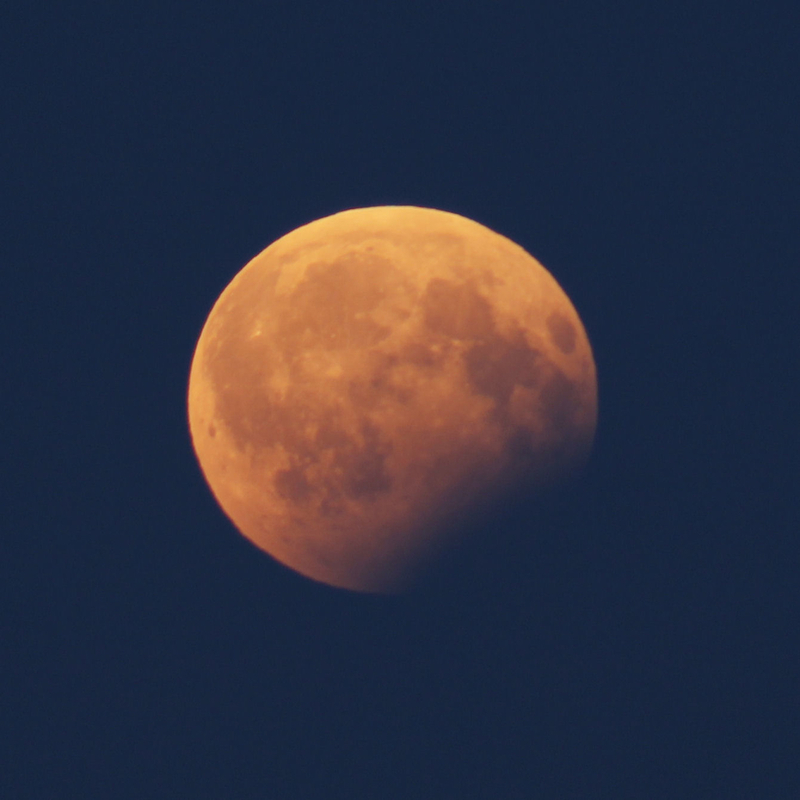 The Moon was below horizon during the early eclipse and during maximum eclipse. 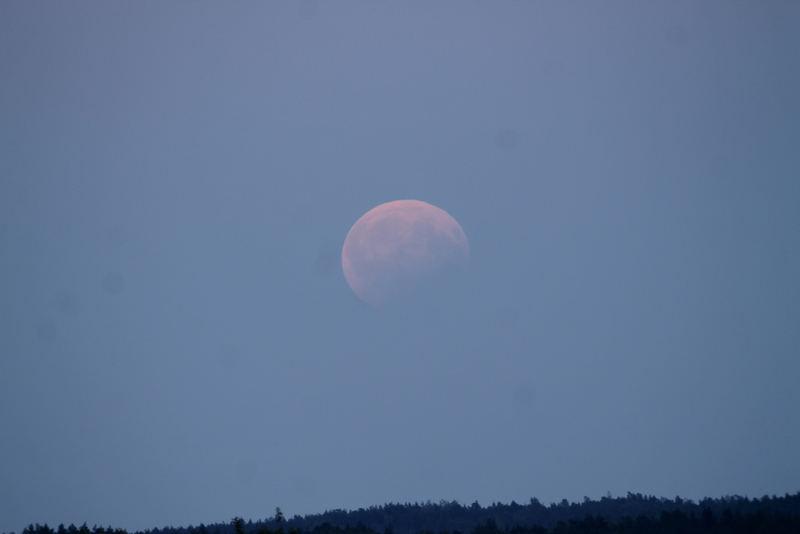 Soon after maximum eclipse the Moon rose above horizon also in Turku. The Moon rose as it was partially in the umbra, and it was quite an exotic sight to witness! As the Moon rose higher, it was leaving the umbra. The 4th contact of the eclipse happened around 19.18 UT. 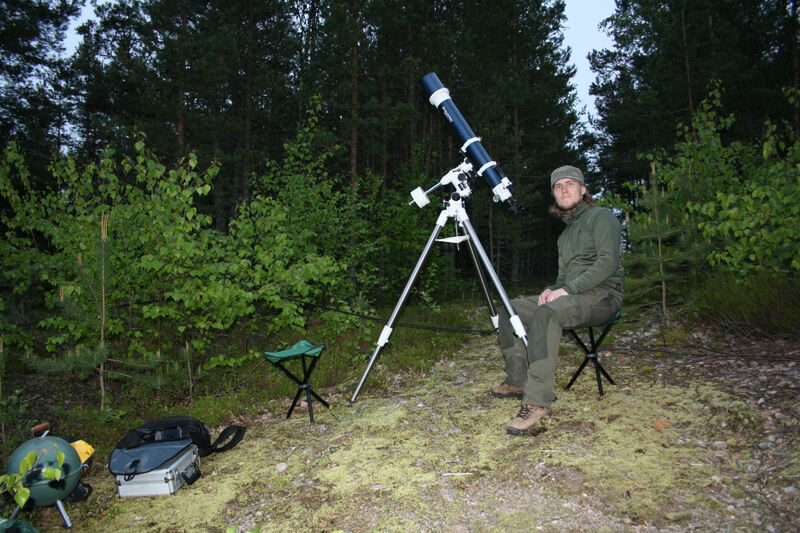 The penumbra was still visible until about 19.45 UT. This was a very enjoyable and memorable event to observe! I’m very glad and thankful that I was able to observe this eclipse! A serie of photos showing the progress of the eclipse from 18.49 to 19.57 UT.